Have you ever wondered how teddy bears are known as such? Your most favorite soft toy was given the name by President Theodore Roosevelt. Teddy came from the name Theodore. People used to refer to President Theodore Roosevelt as Teddy. He loved to go on bear hunting and one day his friends told him to kill a bear that had been hurt, but he refused though he ordered his friends to kill it. 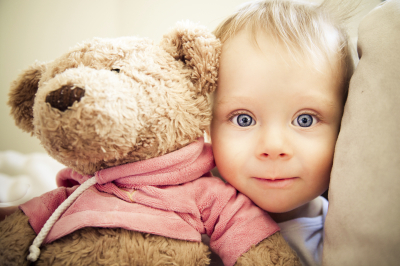 He was christened Teddy after the story found its way to the media. He never liked the name, though, but people loved to call him Teddy. The name Teddy Bear was born out of this incidence. Get Charlie Bears today!